This will be Ronaldo’s first trip to South Korea since July 2007 when he came to Seoul for Manchester United’s friendly match with FC Seoul. Football star Cristiano Ronaldo will visit South Korea for the first time in 11 years, officials said on Tuesday. 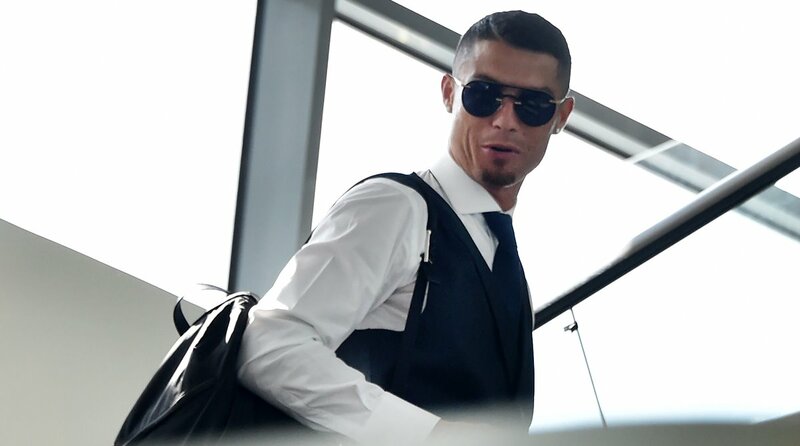 Korea Tech, a local beauty and home appliance seller, said Ronaldo will visit South Korea on July 25 to promote a Japanese brand fitness product and will have meet and greet events for fans, reports Yonhap news agency. He is expected to land in South Korea after visiting Japan. Cristiano Ronaldo, who is now with Real Madrid, then scored one goal and provided two assists to lead United to a 4-0 win. The 33-year-old Portuguese also had a chance to visit South Korea in 2009 but he completed his move to Madrid then and did not travel with United squad. Ronaldo scored four goals at the 2018 FIFA World Cup, including a hat-trick against Spain. Portugal, however, were eliminated in the round of 16.